The Isle of Harris is situated in the Outer Hebrides, North West of mainland Scotland. 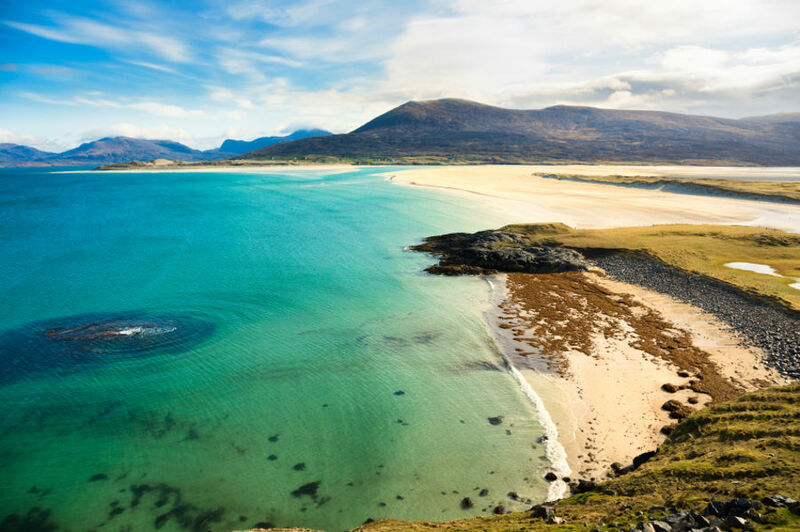 As beautiful as they are rugged and remote, the Hebridean islands are a popular tourist attraction, as well as being home to the famous Harris Tweed. With a rich history, the Hebridean Islands have become a favourite tourist destination for those who appreciate the splendid isolation of these islands. 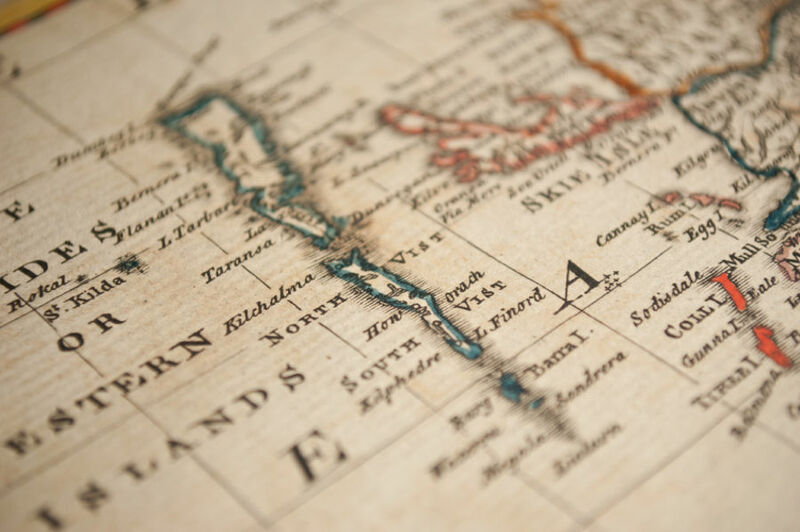 Once ruled by Vikings, the islands have a rich history, and are scattered with prehistoric artefacts. Arrival on the islands is principally by boat, allowing visitors to take in the stunning scenery of the islands from across the water. The beautiful beaches and unspoilt surroundings give the islands a timeless quality. Our opening hours are 9.30am - 5.30pm Monday to Saturday. We welcome visitors to our shop all year round. If you are making a special trip to come and see us, please do call in advance and let us know what you are looking for! The shop is situated at Grosebay, 7 miles from Tarbert, and well signposted off the main A859 to Leverburgh. If travelling from Tarbert, continue past the Golden Road turn, and take the next left a mile further on (signposted Grosebay / The Harris Tweed Company Grosebay). As you enter the village, turn left (signposted Scadabay). We are the white building on the left hand side, approximately 150 yards up.